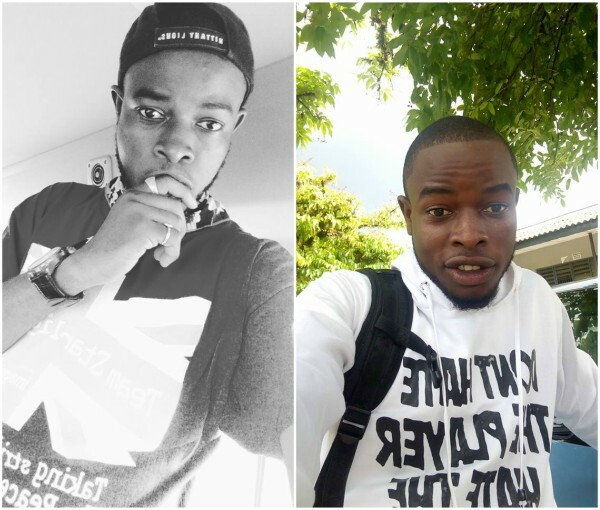 A final year law student, Magam Elvis, was shot dead on Sunday in Otuoke, Bayelsa State, during an election organised by the National Association of Nigerian Students (NANS). It was learnt that the deceased, a delegate from University of Uyo (UNIUYO), Akwa Ibom State, was allegedly killed by fellow students believed to be cultists. Among those arrested was Bayelsa State NANS President Mr. Perewari Benjamin, a 400-level student of Niger Delta University (NDU). 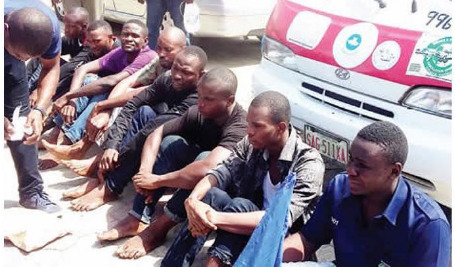 He was accused of leading seven suspected cultists to rob people. On the murder of Elvis, the police boss said he deployed 11 patrol teams to provide security during the poll. Prior to the election, he said the Vice Chancellor of FUO, Prof. Accra Jaja, addressed the students and appealed to them to be law-abiding. He said three suspects, Emmanuel Ebere, Obiakarije Innocent and Inbong Ben were arrested for Elvis’ murder. He alleged that the NANS president was arrested with Asari Enabong, Suoguai Bina, Ibe Ogbonna, Igbanibo Tari, Ekperi Kenneth, Kemefie Ebimene and Chukwuma Lawrence. Amba said besides Lawrence, a student of Imo State Polytechnic, others were 200 to 500 level students of NDU. He alleged that the suspects robbed and injured Ayo Kehinde, Jamiu Salahudeen and Nwanya Chnonso about 11am on Isaac Boro Expressway, Yenagoa. The police boss alleged that the victims were conveying the suspects to the NANS election in Otuoke, when the students hijacked the vehicle at gunpoint and robbed them. He added that the suspects robbed their victims of phones, cash and other valuables.